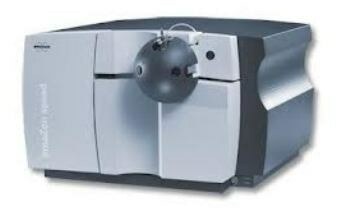 With Bruker’s new Impact II™ in the UHR-QqTOF (Ultra-High Resolution Qq-Time-Of-Flight) mass spectrometry product line, the industry can get the full picture for the first time. 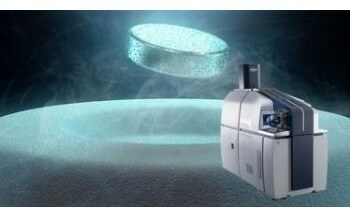 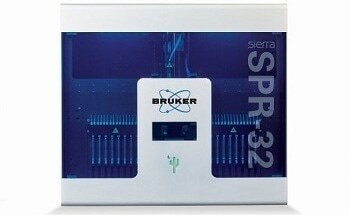 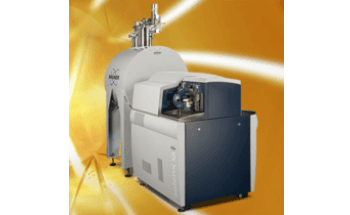 Bruker’s newest innovation is leading the industry with > 50,000 Full-Sensitivity Resolution (FSR). 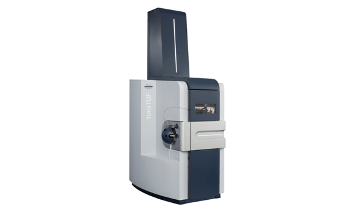 It opens up improved analytical performance levels for all applications where trace analysis from complex, high-background matrices is difficult, for example in biomarker research, identification of impurities, or residue screening. 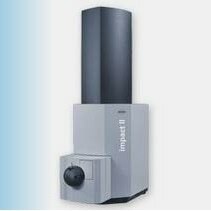 The impact II™ sets a new standard in technology where industry-leading performance standards are all simultaneously obtainable in a single acquisition at full sensitivity. 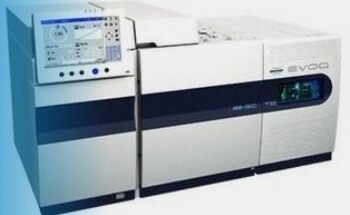 It can achieve five orders of magnitude of dynamic range at UHPLC speeds from 50 GBit/sec sampling technology and provides conclusive trace analysis from intricate, high-background matrices. 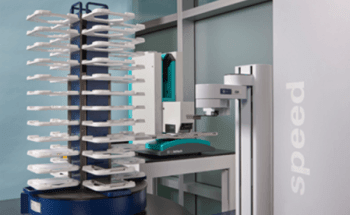 Instant Expertise™ software provides intellectual and easy to use self-optimizing MSMS routines for expert-caliber results first time. 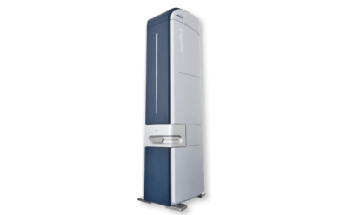 Additionally, one shot plug & play acquisition, with market-leading sensitivity, guarantees qualitative and quantitative results in one LC run with quickest time-to-success. 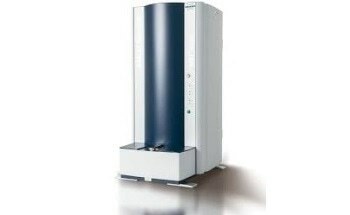 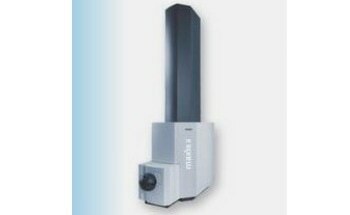 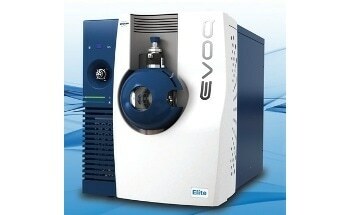 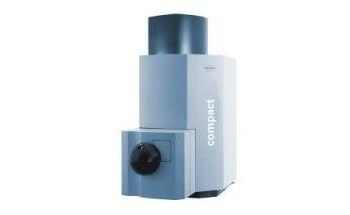 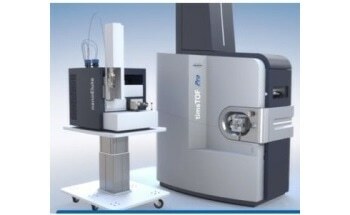 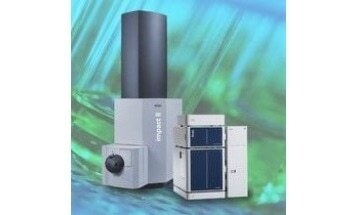 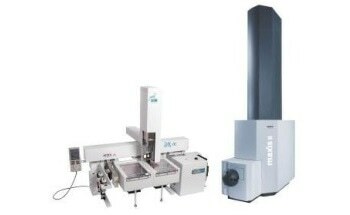 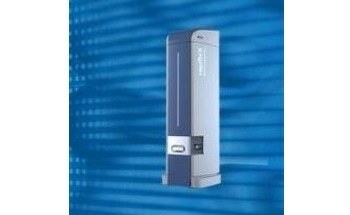 The impact II™ can aid the achievement of goals in synthetic chemistry support, forensics and doping control, drug metabolite, degradant and impurity identification and quantitation, biomarker discovery and validation in proteomics and metabolomics, and intact protein analysis and characterization of biopharmaceuticals.